Atul Kumar Anjaan of the CPI's peasant wing said that the action committee of farmers in their meeting decided that when the workers, employees and common people are protesting against the Modi government's policies, the farmers will also join them. 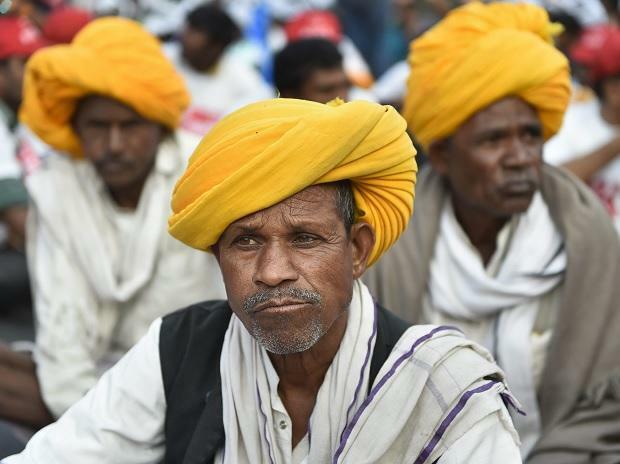 "The farmers will join road jam, demonstration, protest meetings throughout the country to make the nationwide strike a success and register their disenchantment with PM Narendra Modi and his policies," said Anjaan. Tapan Sen, general secretary of CITU, said that the public sector employees, unorganised sector workers, port and dock workers, bank and insurance employees are going to observe nationwide protest on January8 and 9 against growing economic crisis, price rise and acute unemployment on the call of central trade unions and mass organisations. The CITU denounced the unilateral move of the government of India to amend the Trade Union Act 1926 in the name of bringing about "so-called transparency" and avoiding "duplicacy" as noted in the press briefing by the union cabinet. "It is not merely labour reform, it is an all-out degeneration in the life of productive people in the whole economy," Sen said. "It is just not distress and destitution, there is an altogether a repressive atmosphere creating in the total uncertainty in the world of works," Sen alleged. CITU was critical of the Modi government's policy of 'Make in India' and alleged that the government has been killing the work culture of the country's public sectors by favouring major contracts of manufacturing works to private players. "In Rafale deal, there was no transfer of technology. State owned HAL was kept away from the entire deal. This government will do similar practice when it will sign another two mega defence deals for F-16 fighter aircraft with Lockheed Martin Corporation of US and purchase of Naval frigates from Russia," said Sen. He was also critical on the Modi government's move to purchase rail locomotive and coaches from foreign company. "Our movement is getting stronger every year. This is the 18th nationwide general strike against the government's anti-worker policies. The main aim of our 12-point charter of demands is to revive the country's economy, save the rights of working class," Sen added.